Cupcakes are one of the most customizable desserts out there. What’s not to love about these delicious confections? They can be infused with coffee, dressed up to look like one of your favorite meals or even served inside lemon rinds. So, it should be no surprise that you can even bake a cupcake inspired by your favorite drinks. 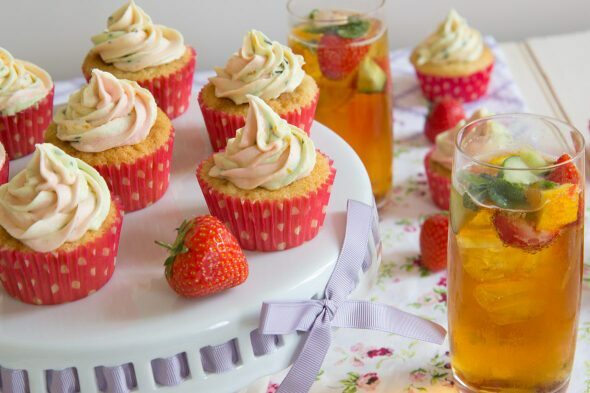 And here are some of the best recipes for booze-infused cupcakes to satisfy your sweet-tooth. Cheers! What’s the most unique cupcake you’ve ever had? Share it with us in the comments section!